Kate Langbroek on affairs: "It makes you a rotten person." 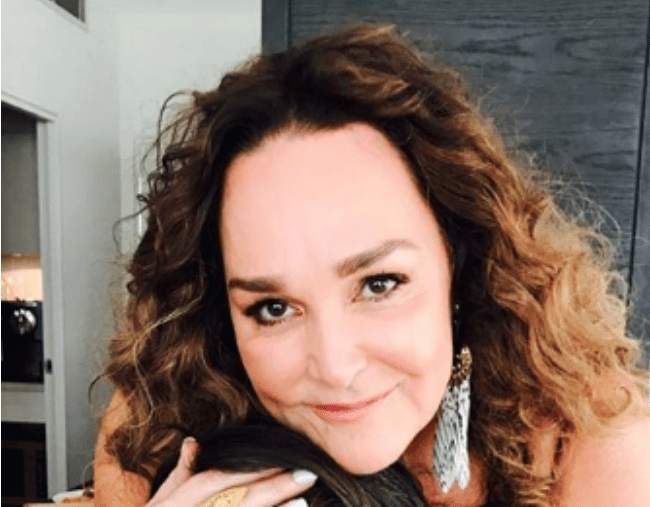 Kate Langbroek: "Stop sleeping with married men. It makes you a rotten person." Kate Langbroek has little time or patience for women who sleep with married men. On her nationally syndicated radio show on Wednesday afternoon, Hughesy and Kate, Langbroek and Dave Hughes discussed the story of the day: Deputy Prime Minister Barnaby Joyce had an ‘affair’ with a former staffer, Vikki Campion, and they are expecting a baby together in April. “It’s horrible, it’s hideous, it’s terrible,” Langbroek said of the story, after Joyce’s estranged wife alleged the affair began when Campion was working as a paid member of his staff. The radio host went on to deliver a powerful and impassioned message to women who sleep with married men. “It happens a lot, but here’s the thing, and maybe I say this because I am a woman. Don’t get me wrong, I totally hold Barnaby Joyce to account for his own actions. But I’m not a man, so all I can speak for is on behalf of myself as a woman and to other women: Stop sleeping with married men. Don’t do it. Stop doing it. When Hughes suggested ‘mistresses’ may not care because they may not know their lover’s wife, Langbroek dismissed the idea as an excuse. Particularly, she says, in the case of Barnaby Joyce. “When you sleep with a married man, you’re a bad person. You can put whatever spin on it you want, but you’re a rotten person. So is the rotten man you’ve slept with, but I am not talking about the men.